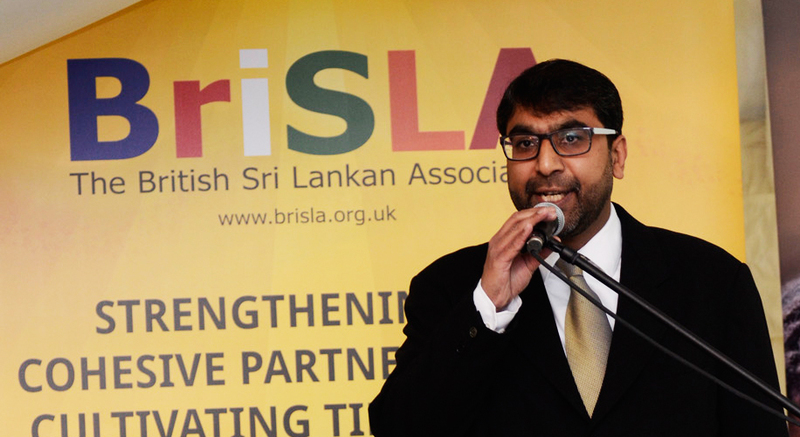 BriSLA visits the Foreign Minister in November 2014 at his official residence in Colombo to discuss the work carried out by BriSLA and the work that BriSLA was planning in Sri Lanka. 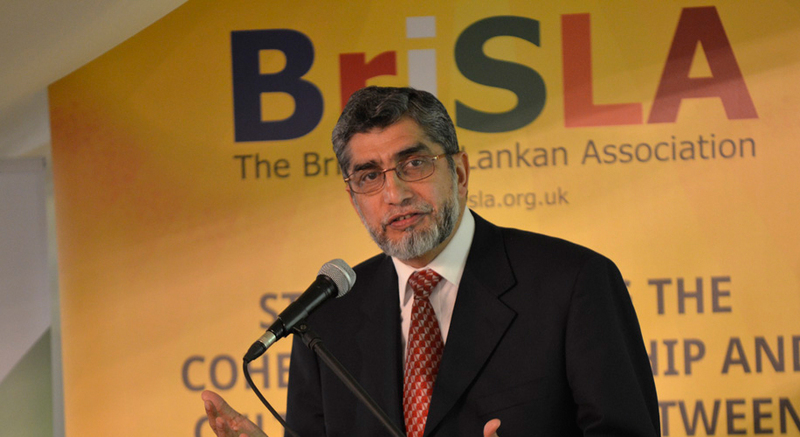 The Foreign Minister thanked Dr Zimar Sivardeen for BriSLA’s contribution to Sri Lanka and wished the Association the very best in the future. 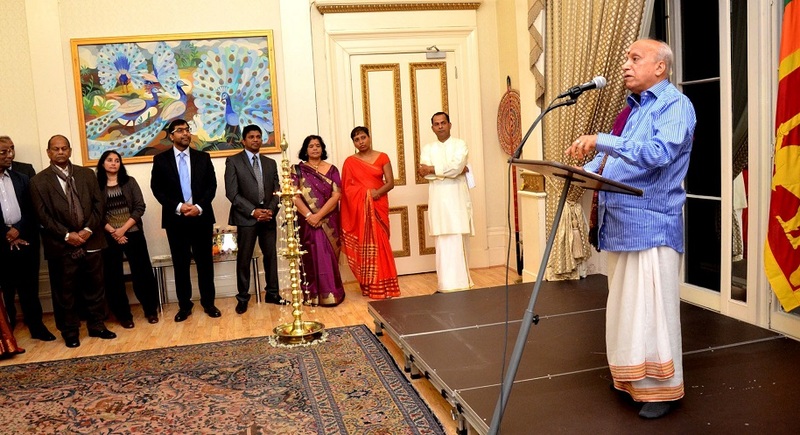 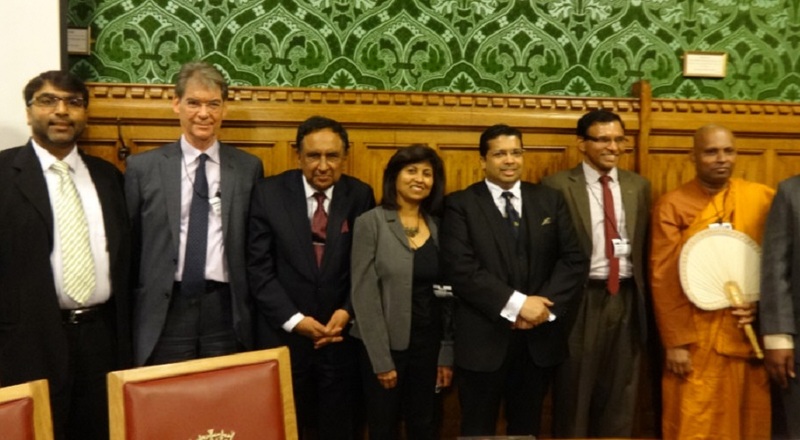 BriSLA Chairman Dr Zimar Sivardeen was honoured to join members of the Sri Lankan community and staff members of the Sri Lanka Mission to celebrate Deepavali “Festival of Light” at the High Commission of Sri Lanka in London.